Rob’s family and friends certainly dressed to impress and enjoyed dancing the night away whilst enjoying London’s finest sites! 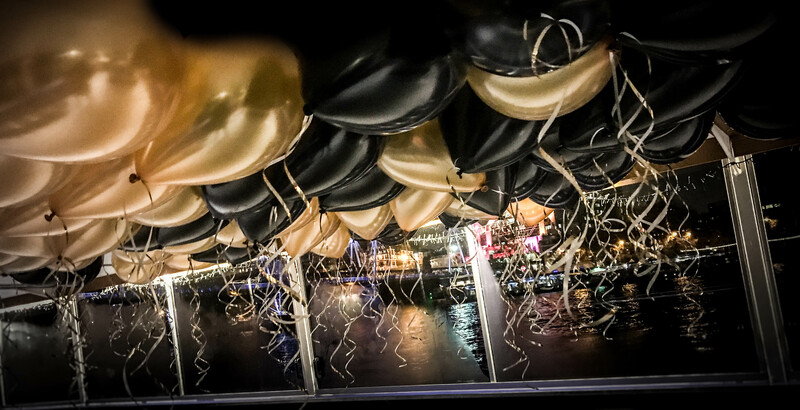 Another spectacular firework display enjoyed by all our customers on our New Year’s Eve Firework Cruise 2017. 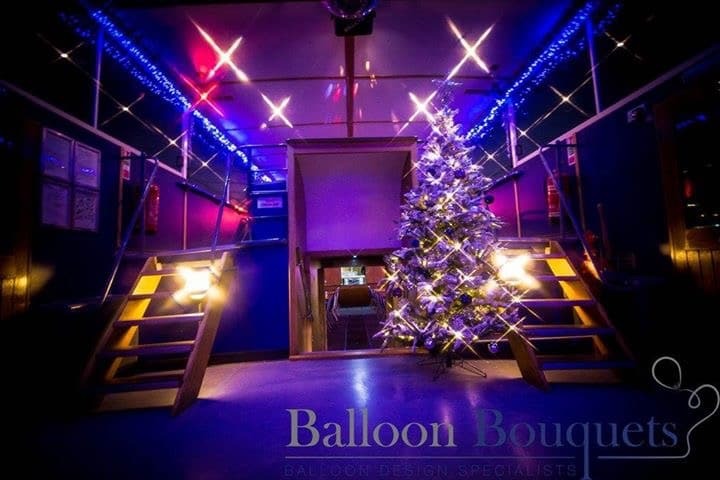 Join us next year for a night to remember! 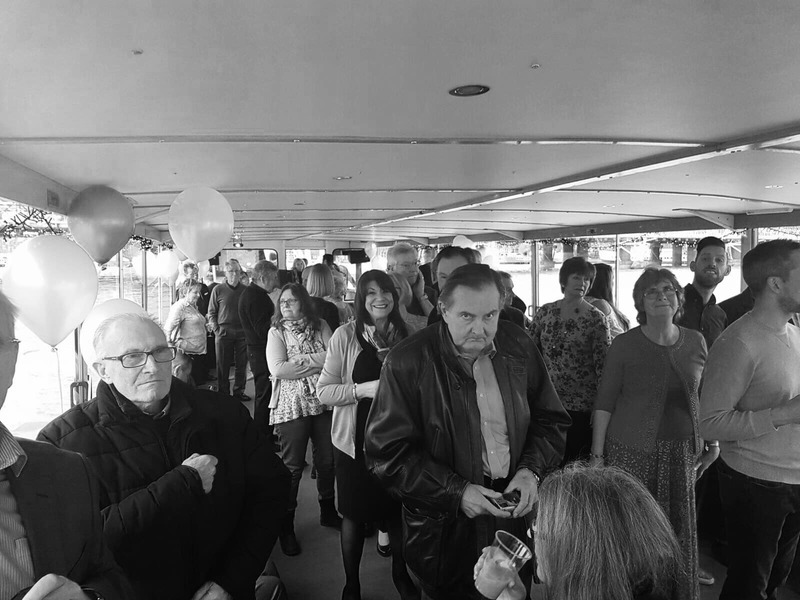 Linda arrived at her surprise 70th birthday party and was greeted by all her family and friends. A day that Linda will never forget due to an amazing singer and a fabulous afternoon tea. 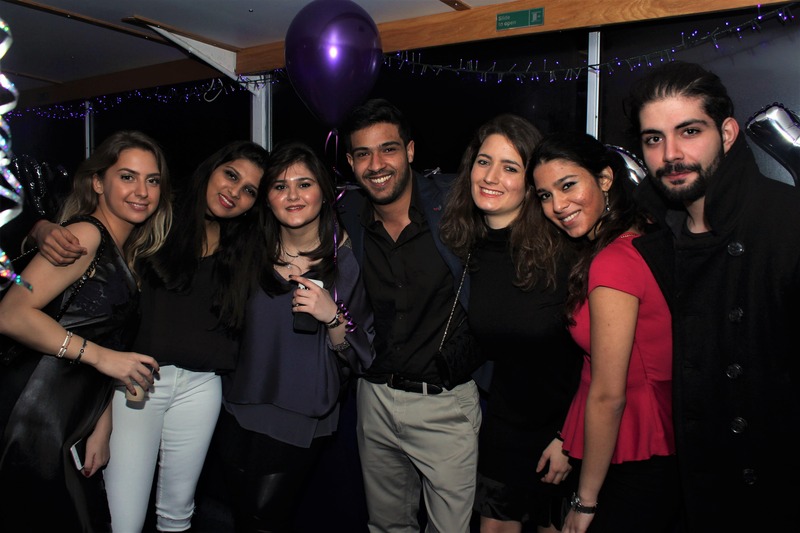 Mahnoor's friends joined her on the M V Royalty to celebrate her 21st Birthday Thames boat party! 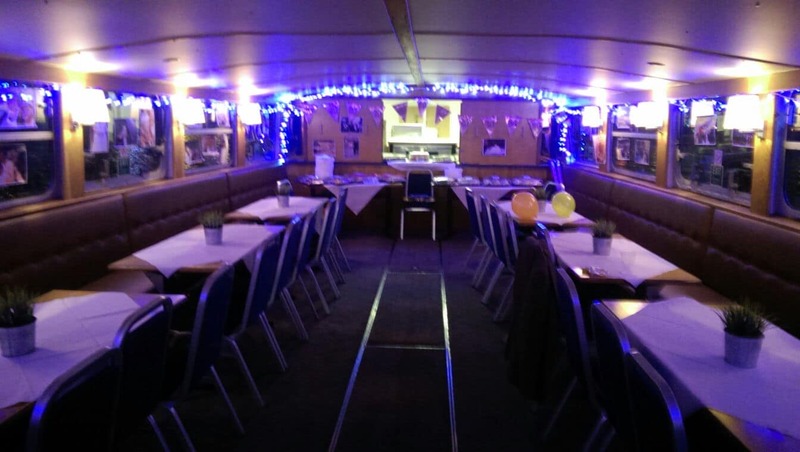 The boat looked amazing as did all the guests. The Royalty looked amazing for this joint 16th & 21st Birthday Party and so did all the guests! Fantastic time had by all. 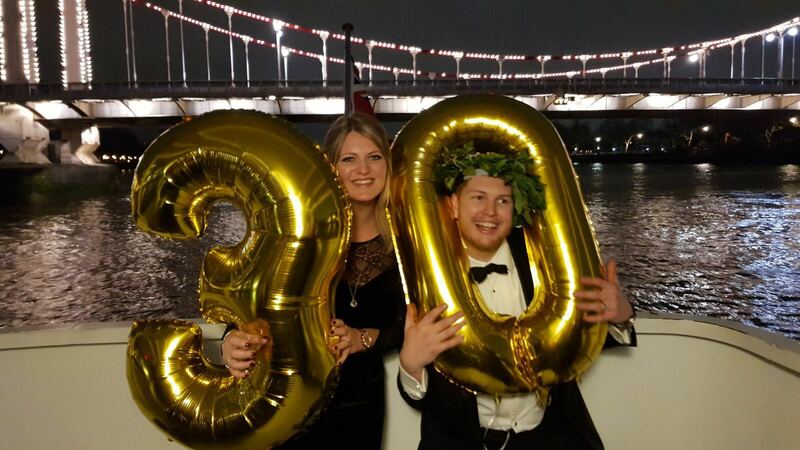 Oliver held his 30th Birthday Celebrations on the Thames with his family and friends. A wonderful way to celebrate a Winter birthday! 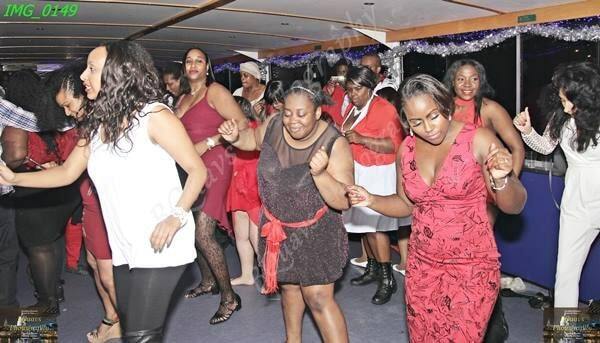 The Silver Saints had a well deserved night off and celebrated at their company Xmas Boat Party on the Thames!